Do you accept credit cards as payment? 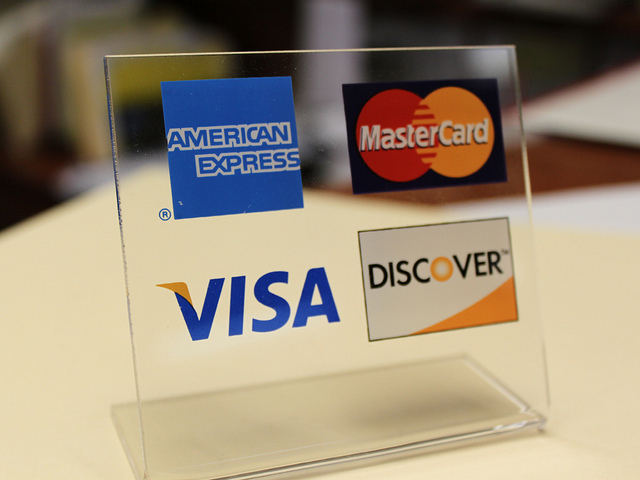 What do you use to process credit cards? Here are some options if you’re looking or if you need a different solution.